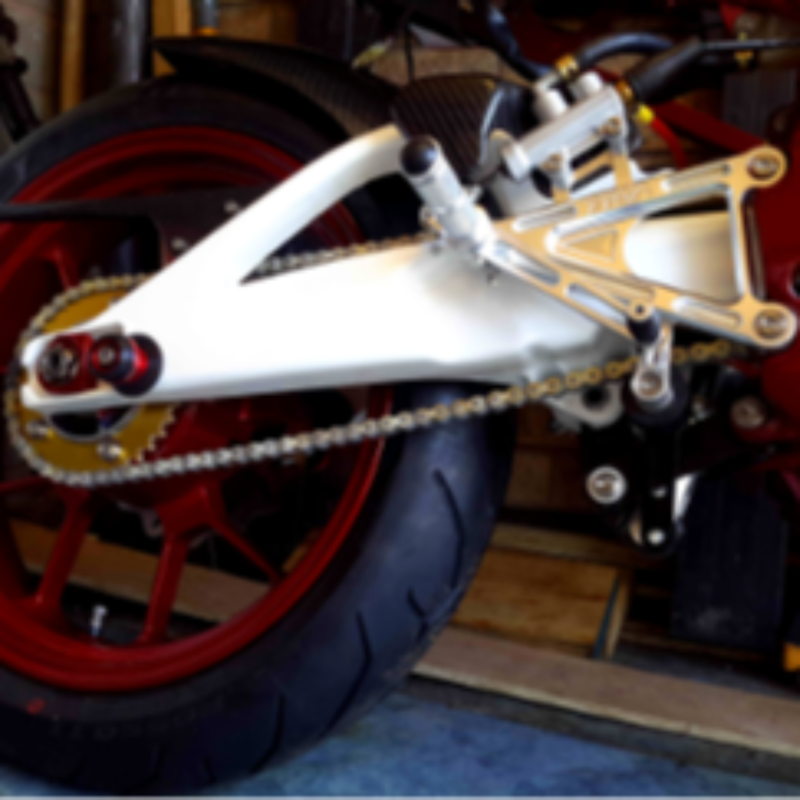 hi does anyone know if pulse addrenalin wheels will fit on my dt125r as supermoto wheels?? Yeah something like that. But really adrenaline pulse wheels? Rs wheels are not that much.